This year's Apple WWDC has been all about software, with the focus on new versions of iOS, watchOS, tvOS, and of course macOS. 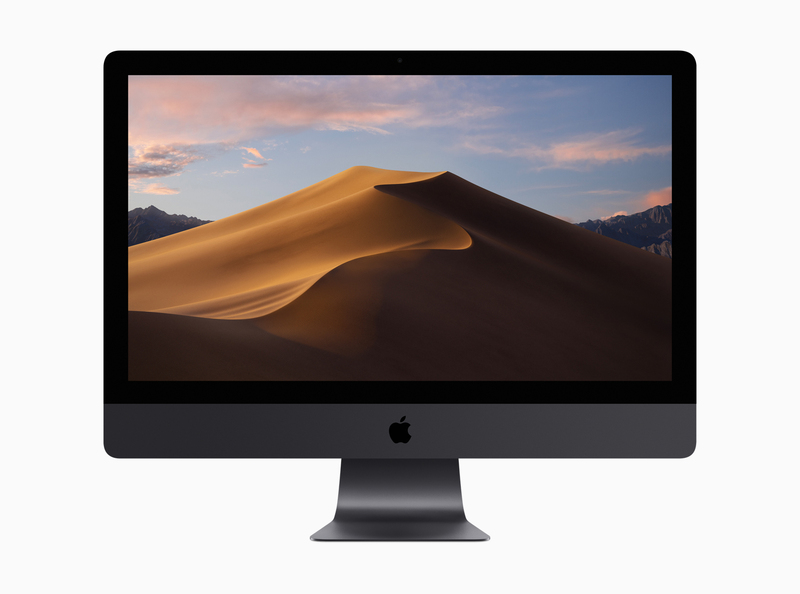 The next version of the Mac desktop operating system will be called Mojave -- named after the Californian desert -- and introduces a number of new features and improvements, including a cool new Dark Mode. This Dark Mode lets users toggle between a light and dark desktop, and apps like Mail, Messages, Maps, Calendar and Photos all support the new look too. The other big new feature is Stacks which will help you tame a busy desktop by organizing files into neat groups. Clicking a stack expands it so you can view its contents. 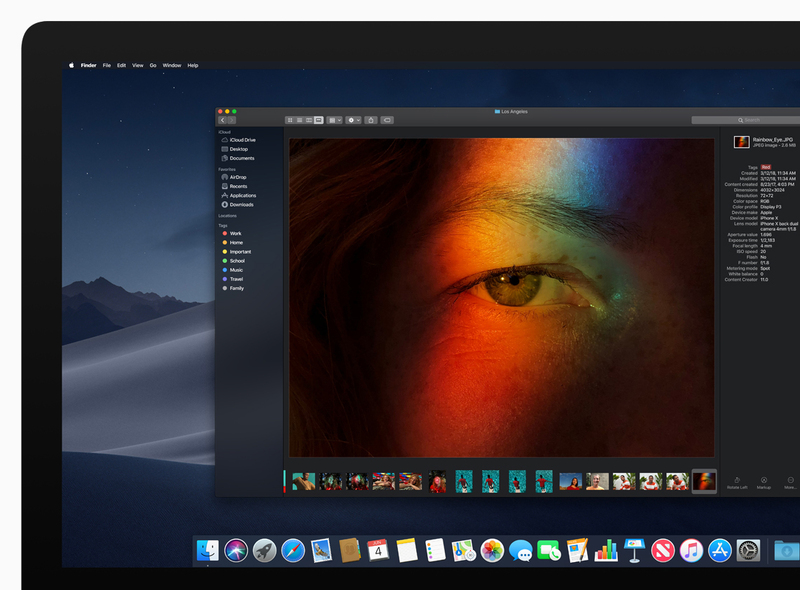 Screenshots have new on-screen controls for easy access to every screenshot option and new video recording capabilities, while Continuity Camera lets Mac users to take a picture or scan a document with their iPhone or iPad and have it appear instantly on their Mac.